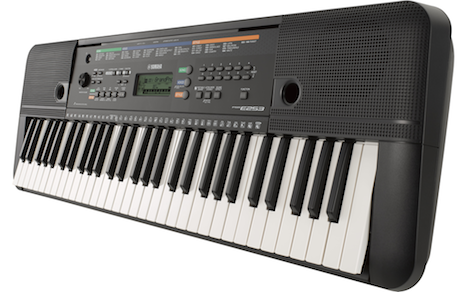 We have a great selection of portable keyboards, synths and MIDI controllers. 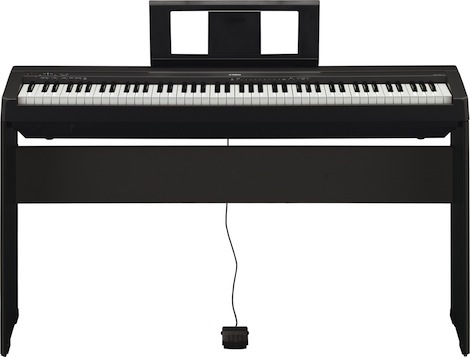 The new Yamaha DGX-660 is the latest ensemble digital piano to showcase a variety of interactive features. 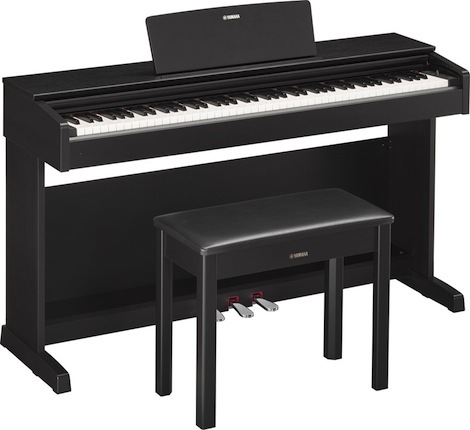 Yamaha's most affordable digital piano with authentic piano sound and key feel. Welcome to the new era in Synthesizers from the company that brought you the industry-changing DX and the popular Motif. 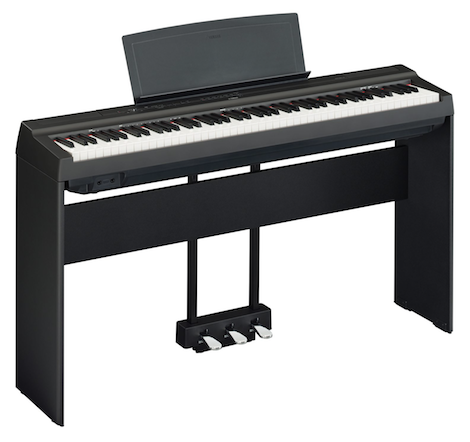 The new Nord Electro 5 is a highly refined, focused yet flexible stage keyboard. We’ve updated the popular MOX Series music production synthesizer workstation with the latest MOTIF XF technology. The JUNO-DS88 takes the iconic series to a new level of performance, adding many powerful enhancements. 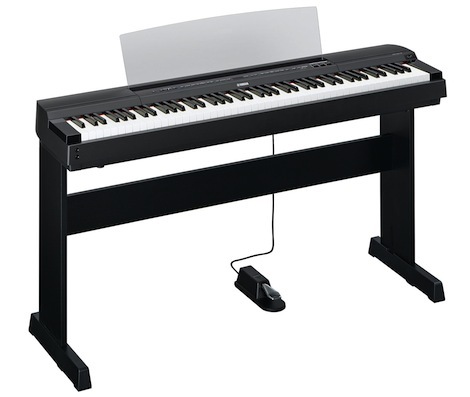 76 piano-style keys with Graded Soft Touch action, stereo piano sound, a built-in recorder and USB computer connectivity. 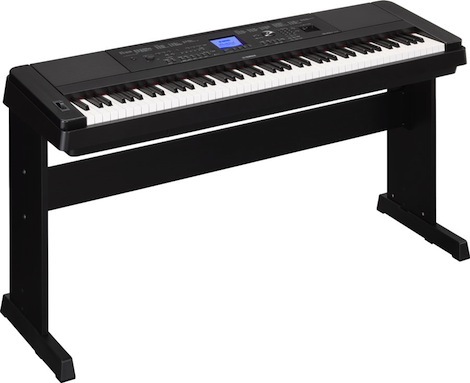 The PSR-E353 is jam-packed full of instrument Voices, accompaniment styles and fun features. 61-key touch response keyboard with powerful on-board speakers and easy-to-use professional features. Essential keyboard controller for producing electronic music. 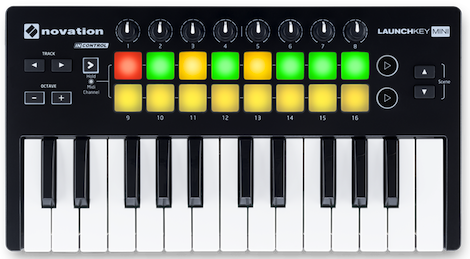 Launchkey Mini is our most compact and portable MIDI keyboard controller.